I know many people think about quality wooden children's room furnishings when they hear the name "Guidecraft", but this trusted brand offers much more, including play foods, puzzles, shape sorters, and building toys. 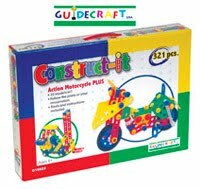 One of the many building toys Guidecraft offers that I thought my children would find extremely engaging is the Construct-It building sets. 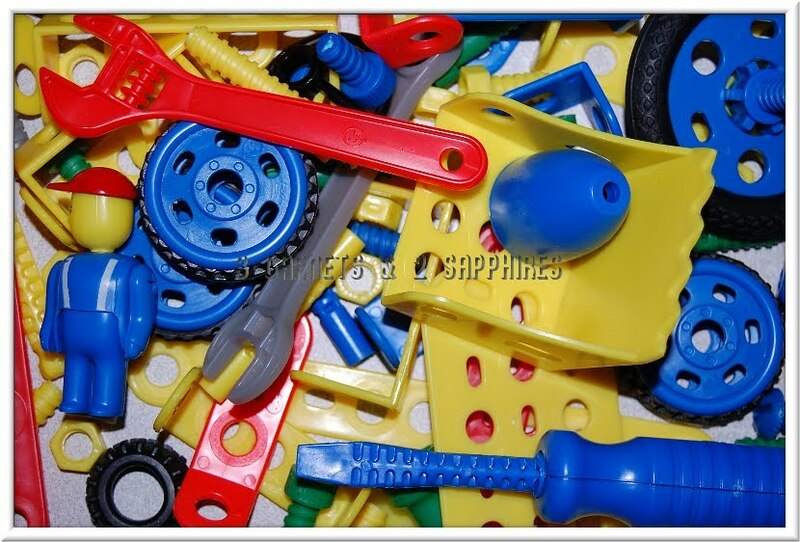 These sets come with parts of various shapes, sizes, and colors, as well as screws, bolts, nuts, tools, and more. 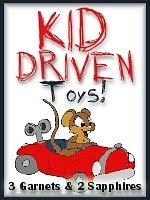 This toy is designed for ages 6 and up with an Early Builder version for children ages 4 and up. Please take two minutes to view some of the creations my family built from these two Construct-It sets . . .
Our 6yr old son loves his 321-piece Construct-It set. He has always been very adept at building things based on a picture, so he was able to build some of the less complex projects suggested by the manufacturer. 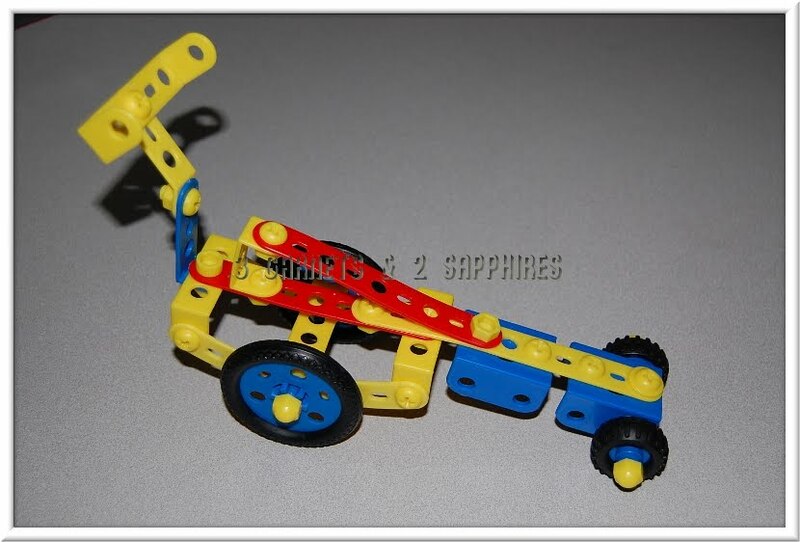 This toy is quite challenging because the child needs to plan ahead in order to execute his or her vision. For example, sometimes it is required to use one screw to hold together more than two pieces or there is only one of a particular piece and you would have to know not to use it for one thing if you need it later on for something else. If your child is easily discouraged or intimidated, you will need to offer this child some extra guidance. 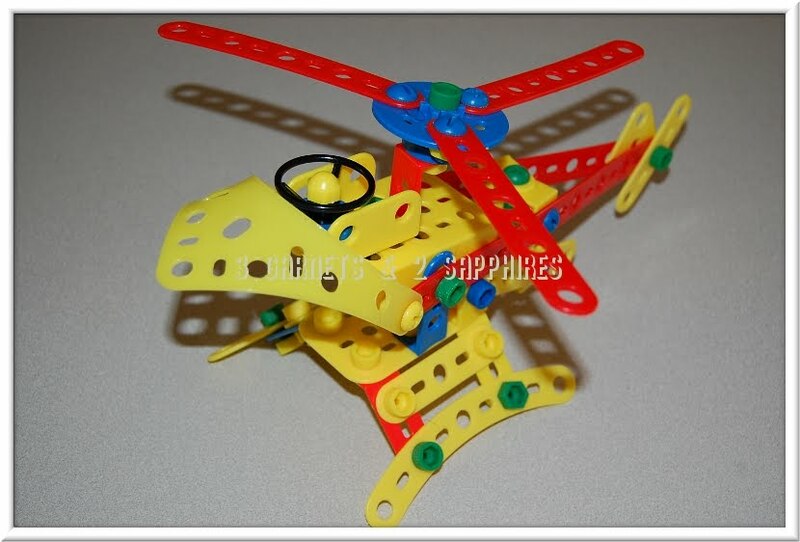 This toy is absolutely fun and allows children to be creative. 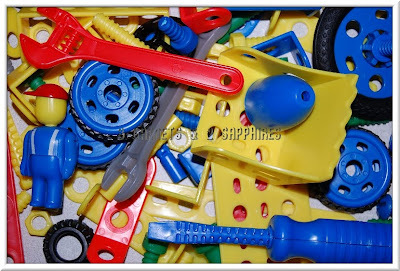 It definitely fosters the development of planning and problem solving skills. 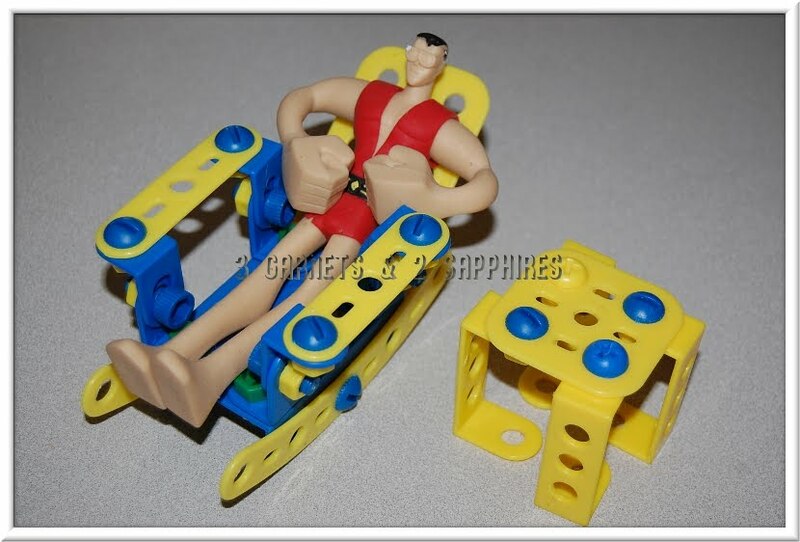 There are two areas where I think this toy can be improved. One minor thing is that a few of the nuts must have threads that are off because they just will not work on the screws. The other thing is that the tire treads do not come already on the wheels. The tire treads do not stretch so they were nearly impossible to get onto the wheels. My husband managed to get most of them on, but it really hurt his hands to do so. It is not something a child could ever do. If there was a way that the tire treads could come already installed on the wheels, it would save the consumer a lot of frustration. 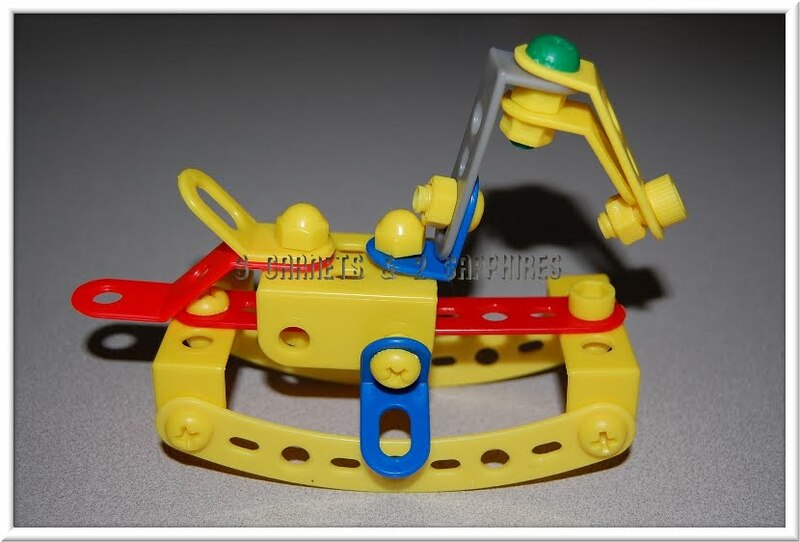 The Construct-It Early Builder Set is simpler than the one targeting older children. 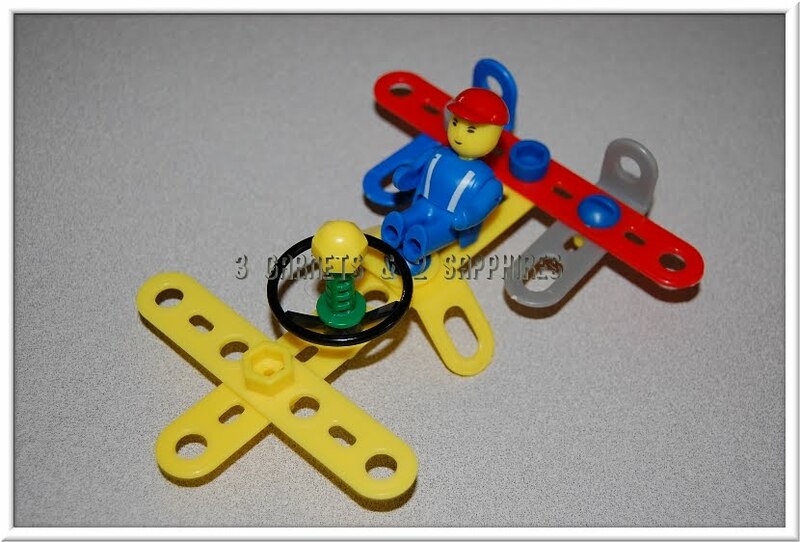 This kit is really perfect for preschoolers and kindergartners. 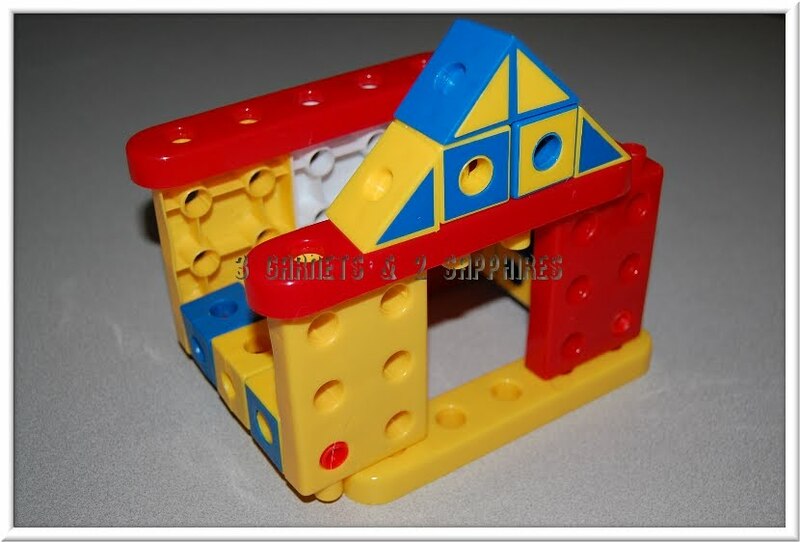 Our twins love building with it and they do not have to be building anything in particular. They just enjoy hammering the nails into place, putting two or more pieces together, and just being busy. 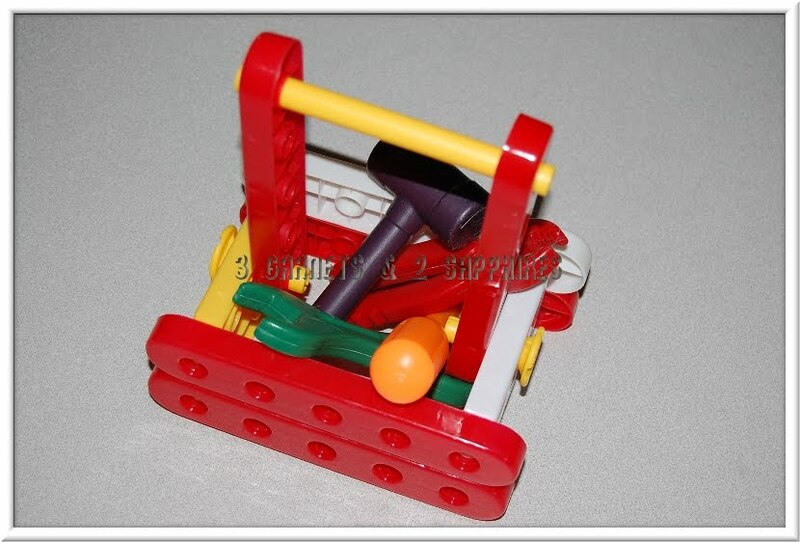 The tools, chunky pieces, and bright colors makes this set a great alternative to the usual Lego or MegaBloks for younger children. 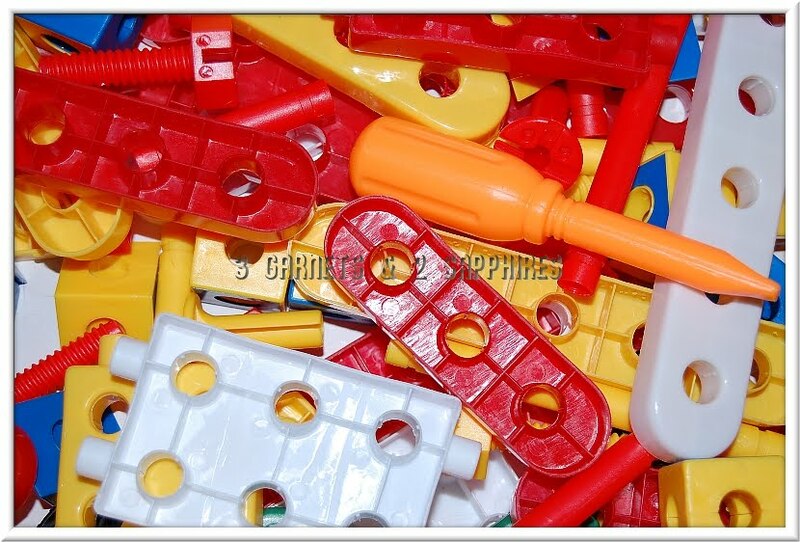 There are also enough pieces so that our twins do not need to compete for parts. 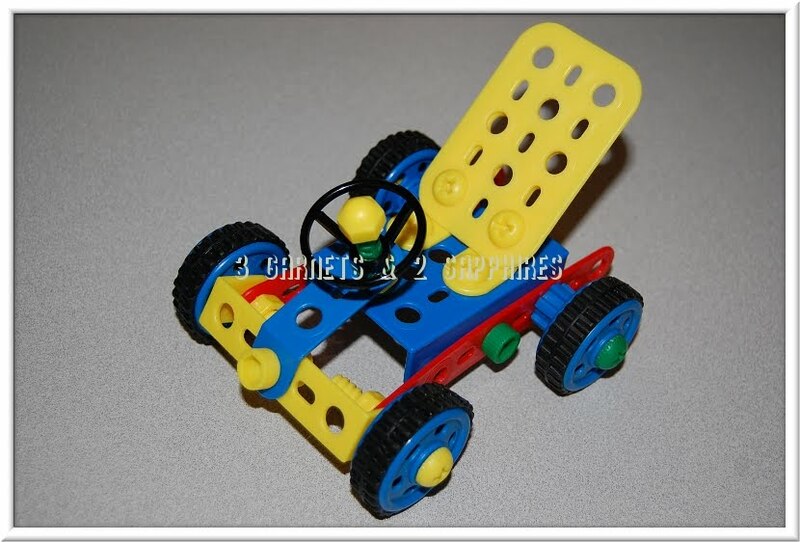 Another plus is that the wheels are all plastic and did not need to be assembled. 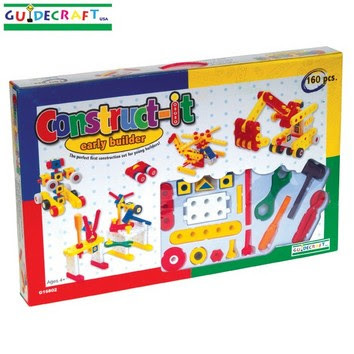 You can view the entire line of Guidecraft toys on Guidecraft.com, where you can also make purchases. 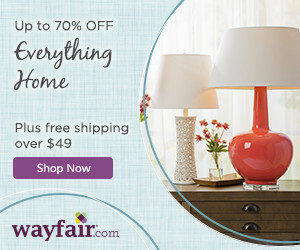 To keep up with their hottest products, visit Guidecraft on Facebook and stop by the Guidecraft Blog. Thank you to Guidecraft for sending us sample kits free of charge to base this review upon and for providing an additional set for our contest prize. One lucky reader will receive their choice of either the "Construct-It" building set or the "Construct-It Early Builder" set. 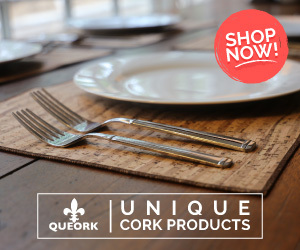 Browse the selection of products available on the Guidecraft website. 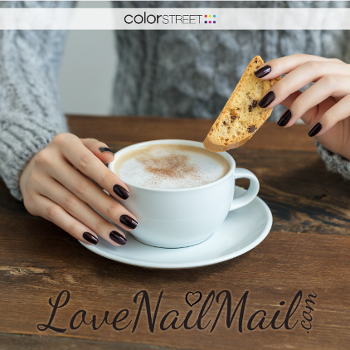 Then leave a comment telling me what other product(s) you would love to buy (aside from the sets reviewed in this article). You MUST do this to be eligible to win this contest. 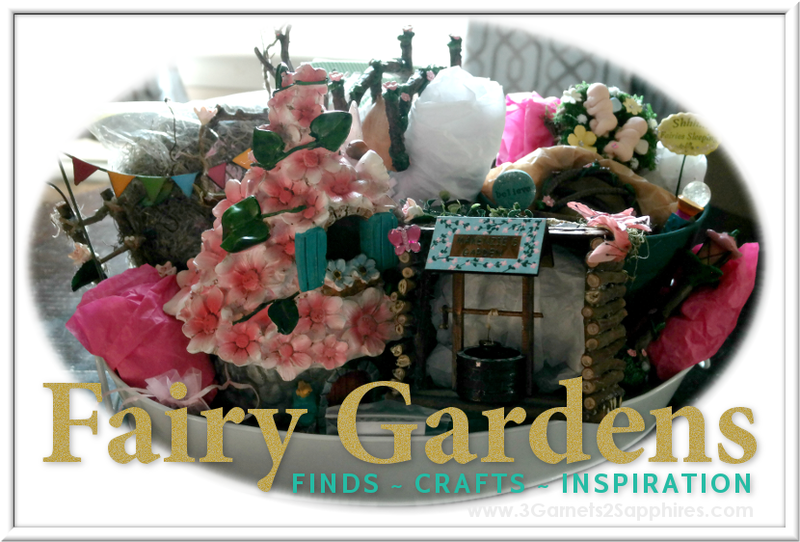 3) For 10 extra entries, blog about this contest linking back to this post AND Guidecraft.com . Then come back here and leave TEN separate comments with the link to your blog post. 5) "Like" Guidecraft on Facebook. Then leave a separate comment with the link to your Facebook profile. This contest will be closed on Monday, May 24th, 2010 at 11:59pm EST. A random number drawing will be held shortly after. 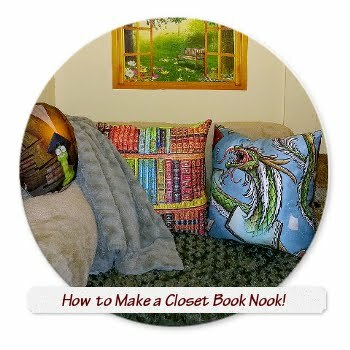 The winner will be announced here and will be contact via email or through their blog. If the winner does not respond within 48 hours, a new number will be drawn.